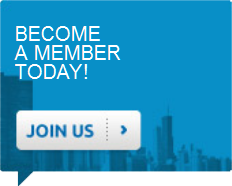 Have a question about membership to the NBMBAA? Want to find out more information on how to get involved? Want to see a particular workshop or event in the upcoming year that we have not covered? We want to hear from you! We will respond to you quickly.